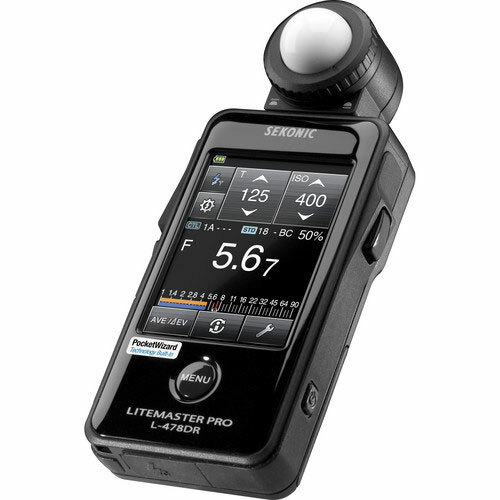 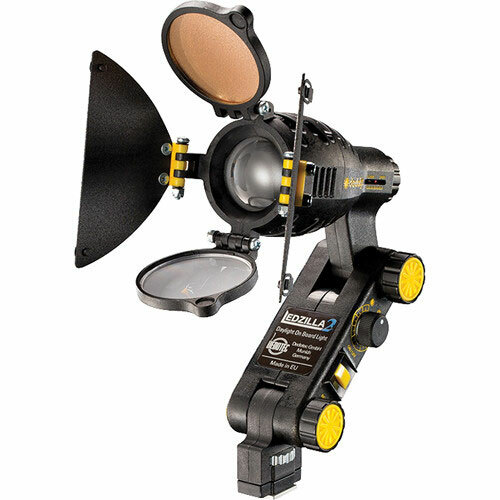 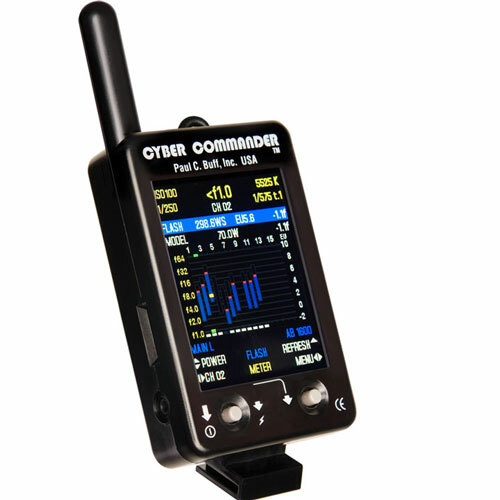 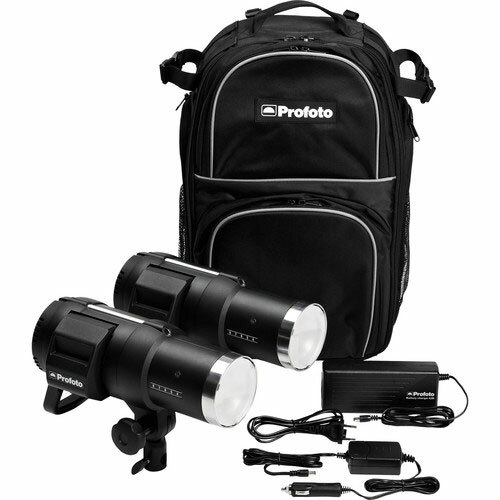 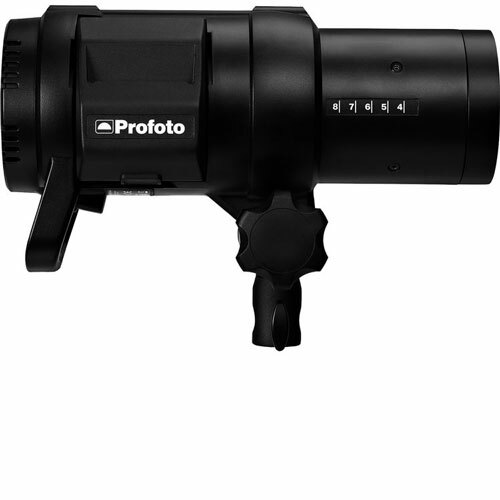 RENTaCAM Sydney now stocks wide and growing range of studio and on location flash lights from PROFOTO and Paul C Buff. 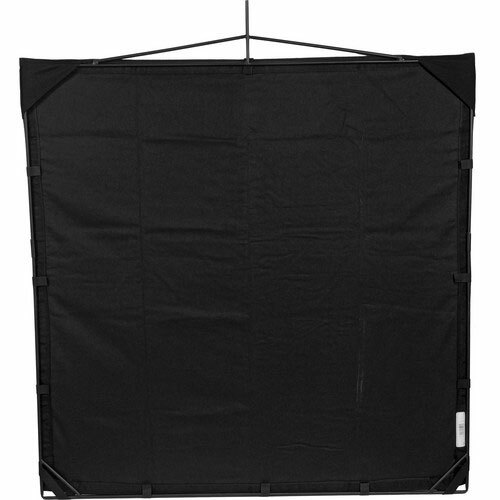 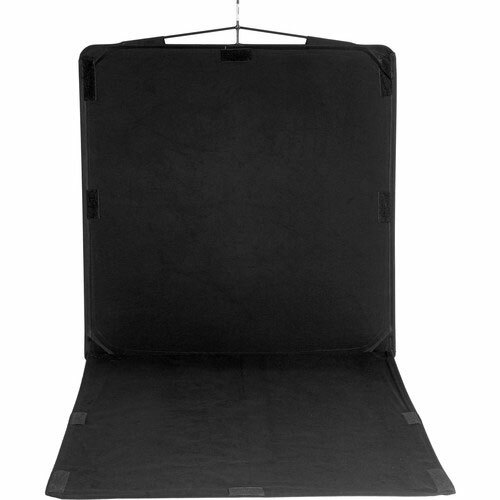 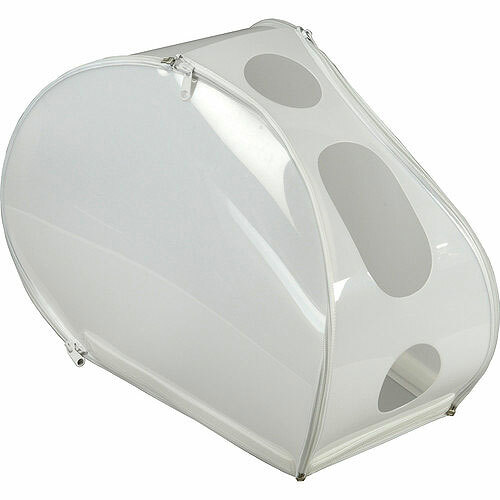 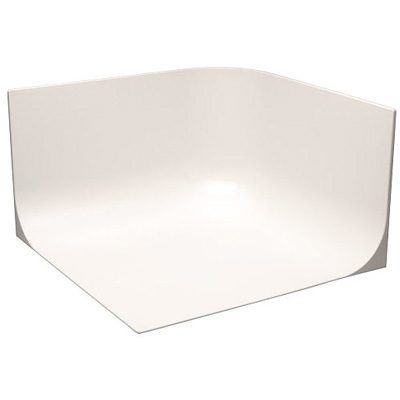 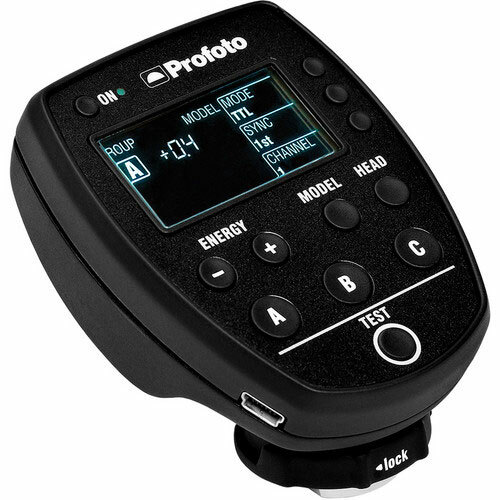 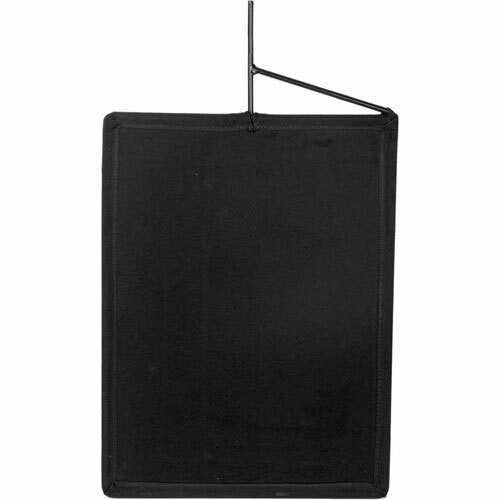 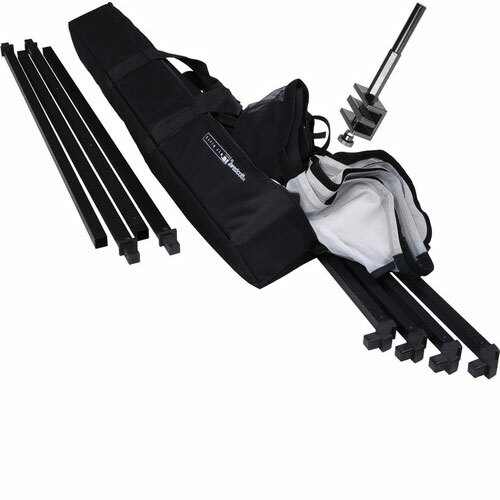 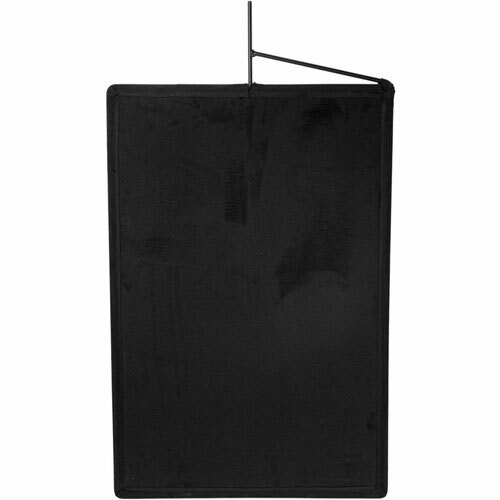 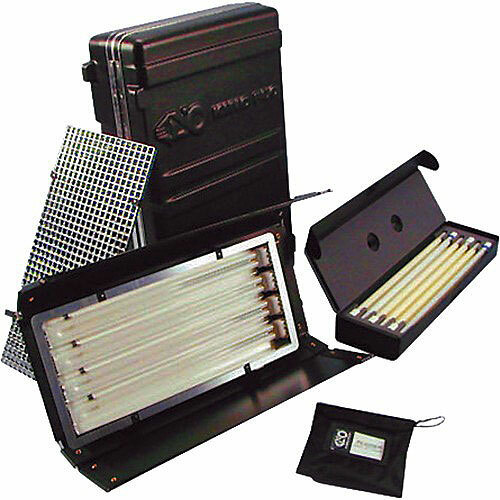 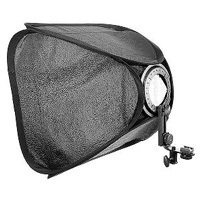 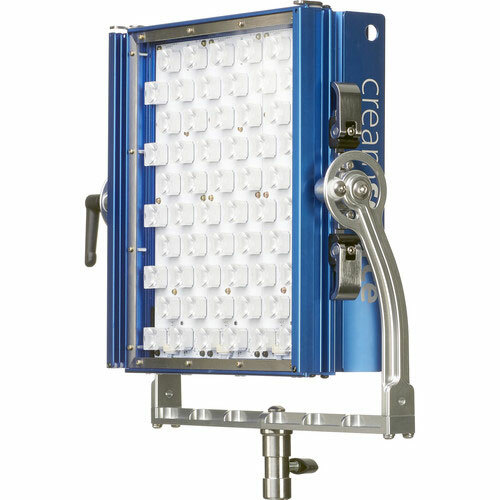 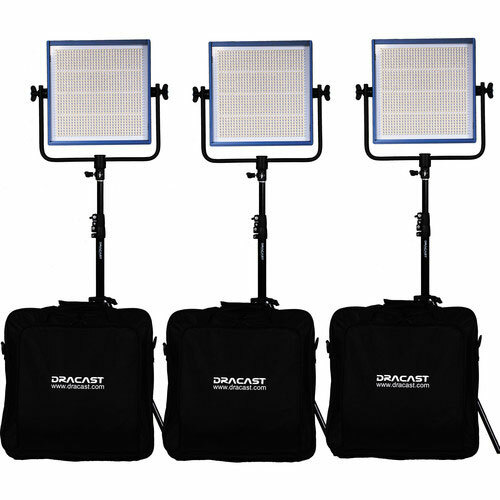 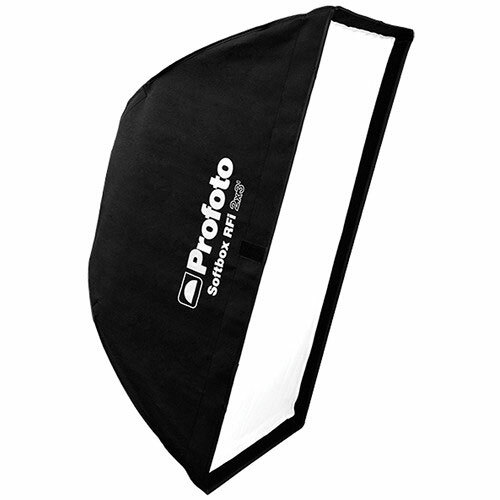 Also available are now various softboxes, octaboxes, speedrigs, triggers and stands for both, PROFOTO and Paul C Buff. 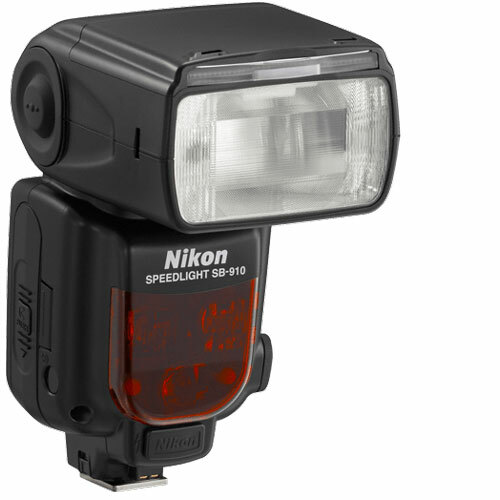 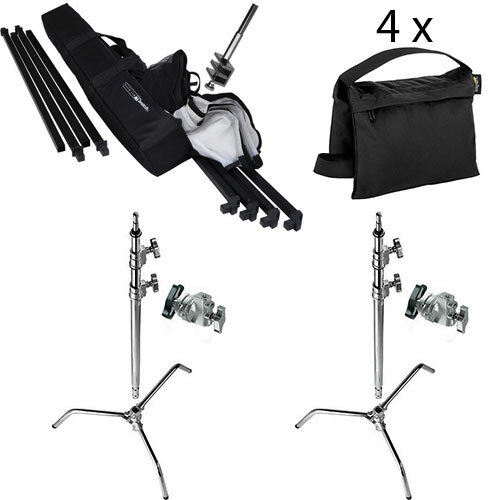 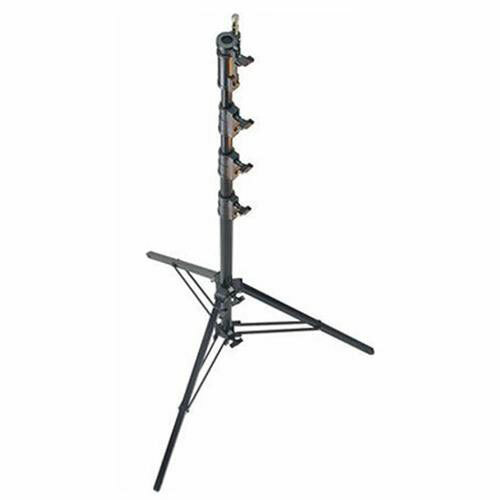 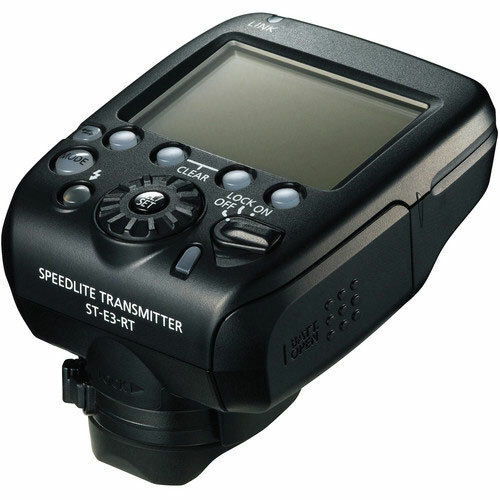 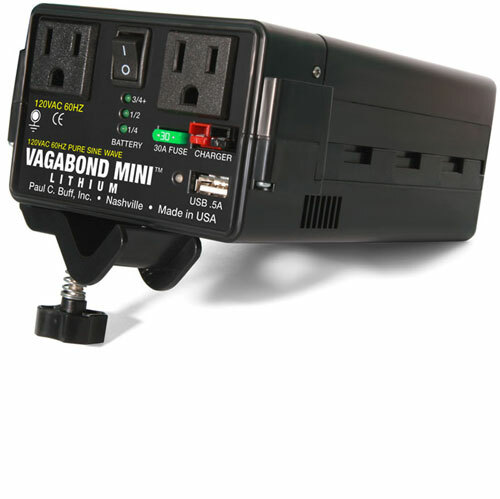 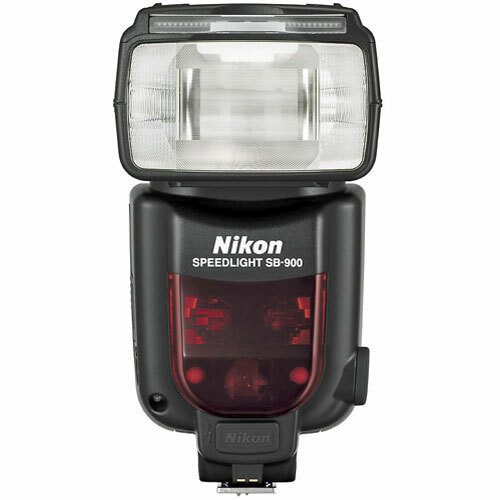 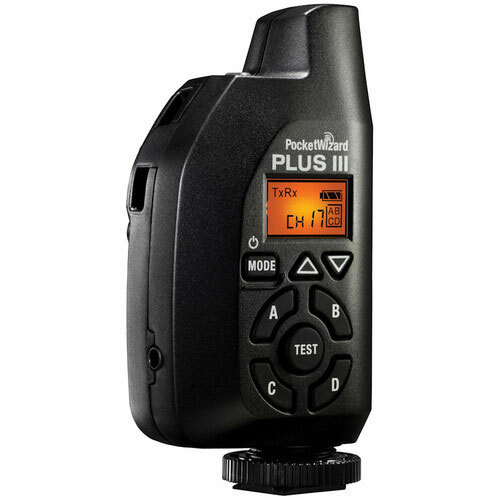 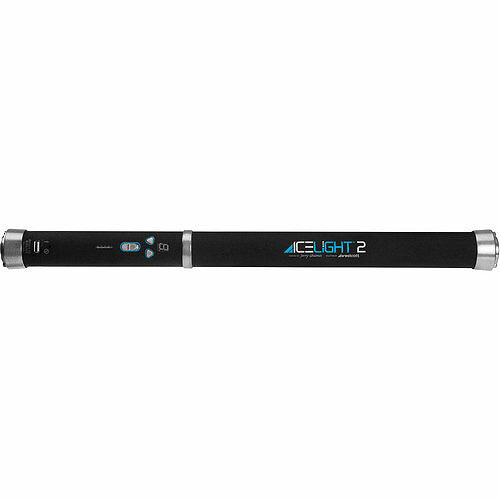 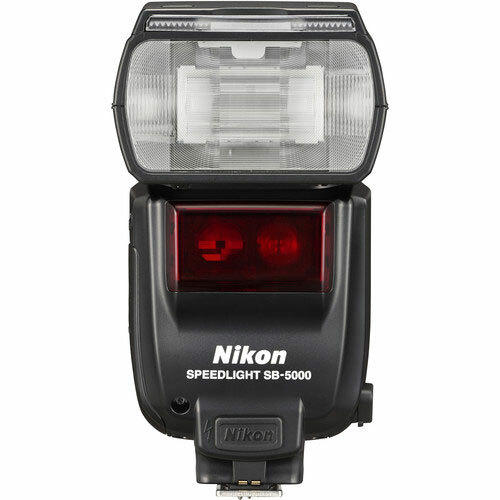 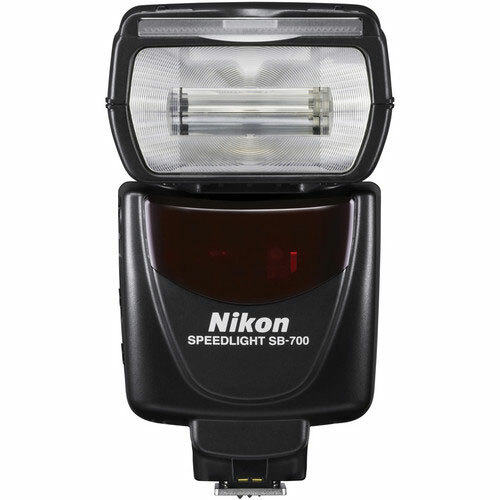 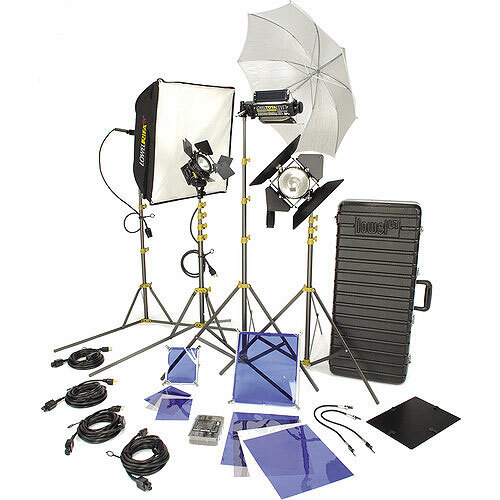 Feel free to browse through our flash hire Sydney section. 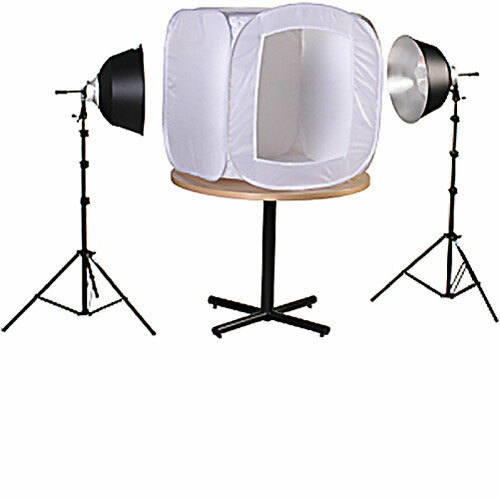 If there’s something you need and it is not listed bellow, please get in touch with us and we’ll try and stock the item in time for your hire. 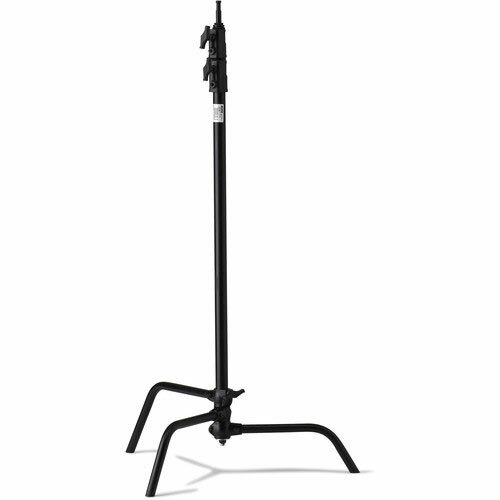 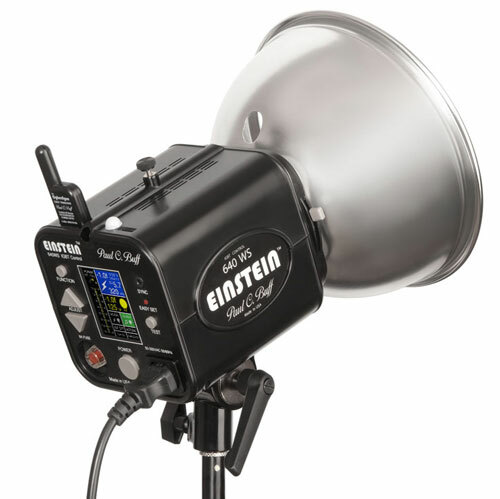 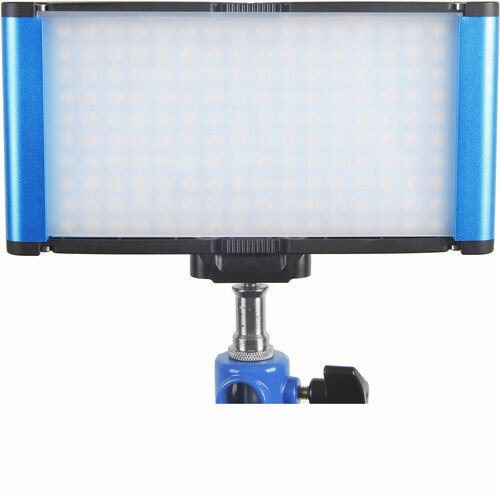 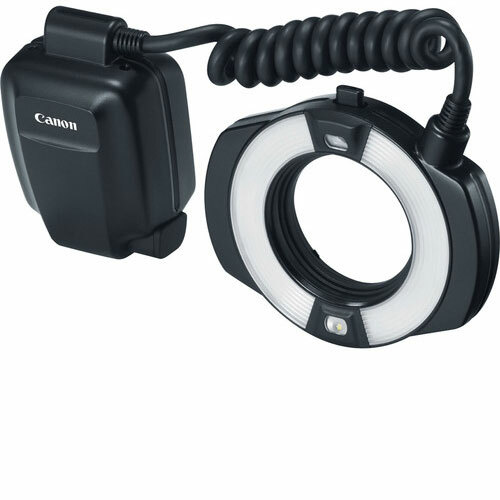 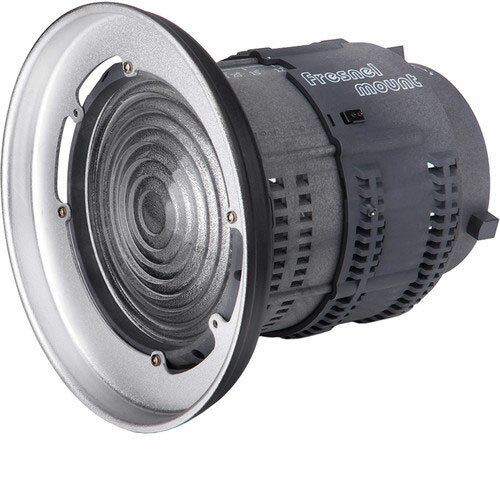 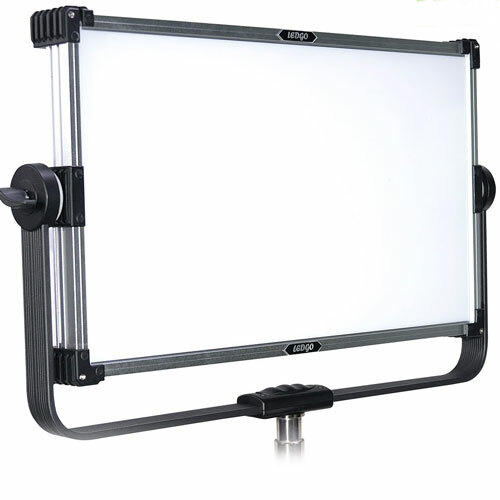 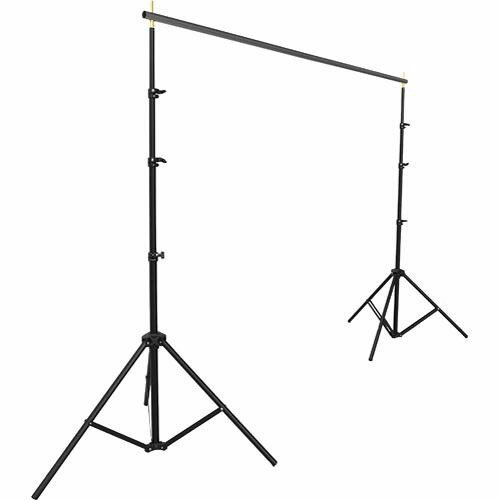 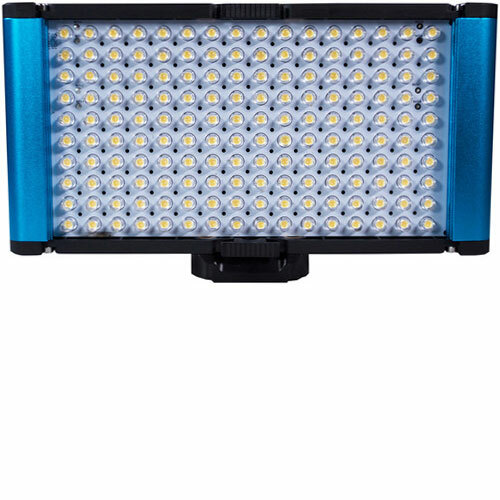 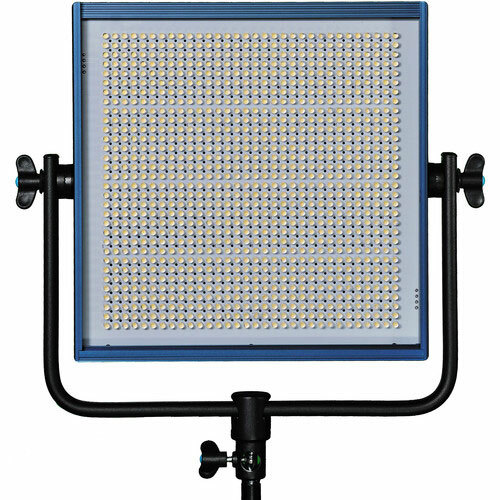 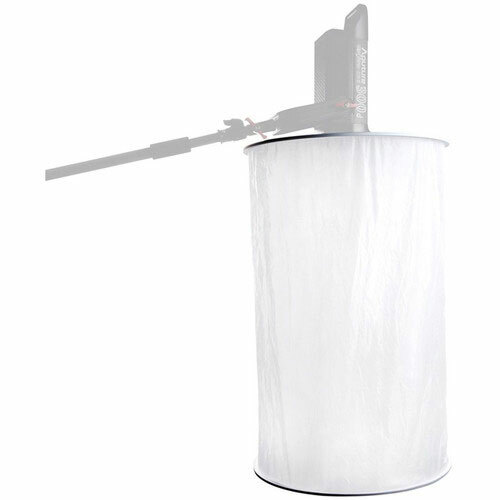 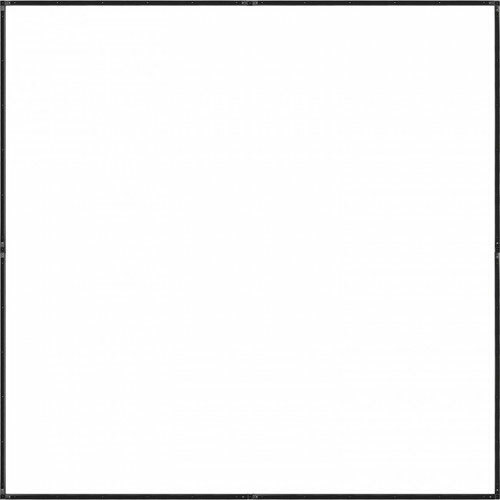 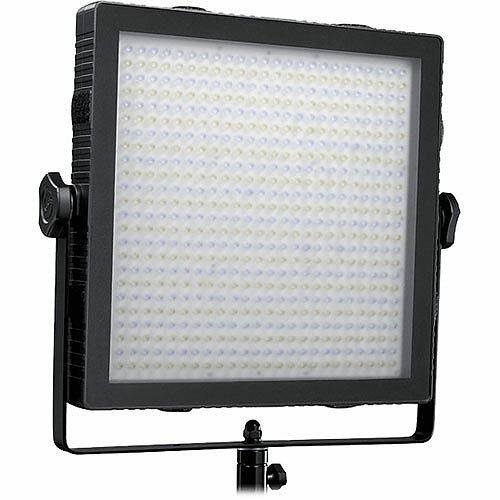 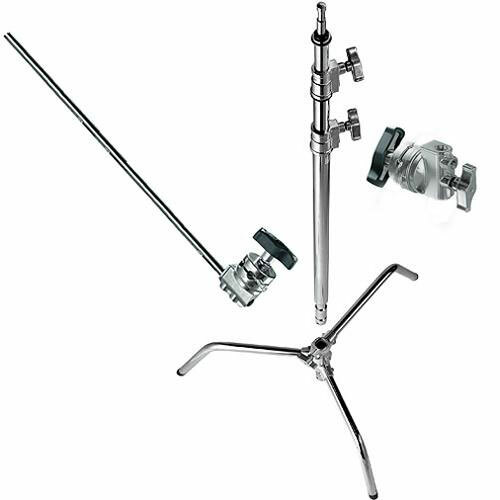 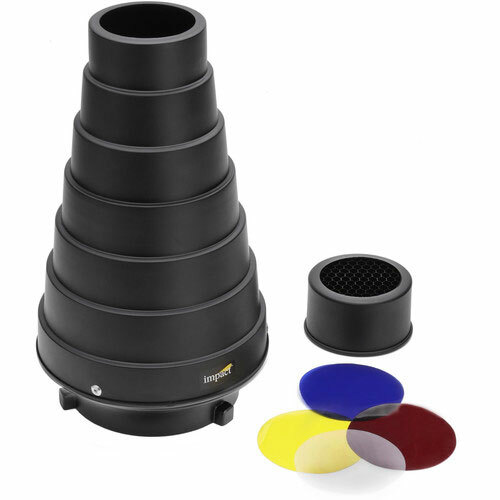 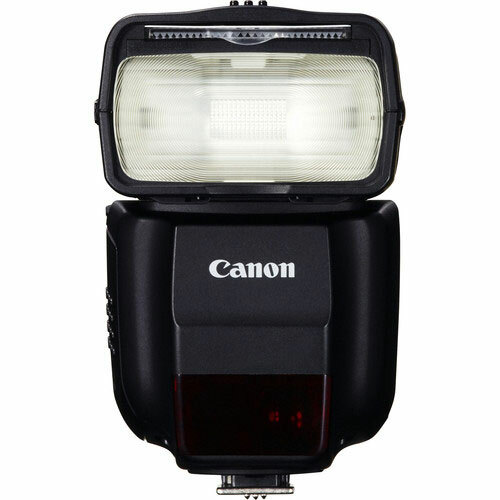 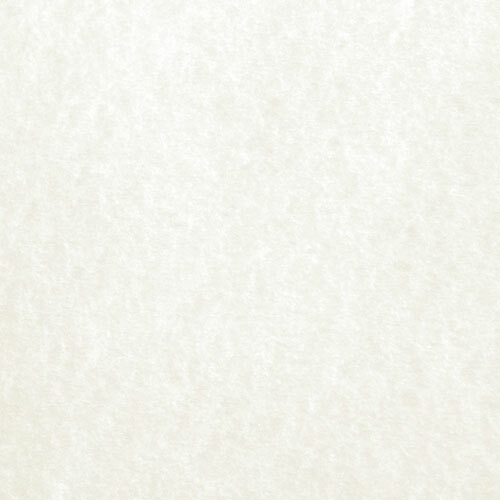 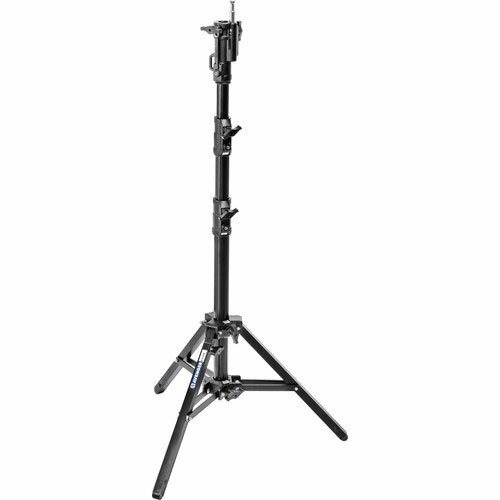 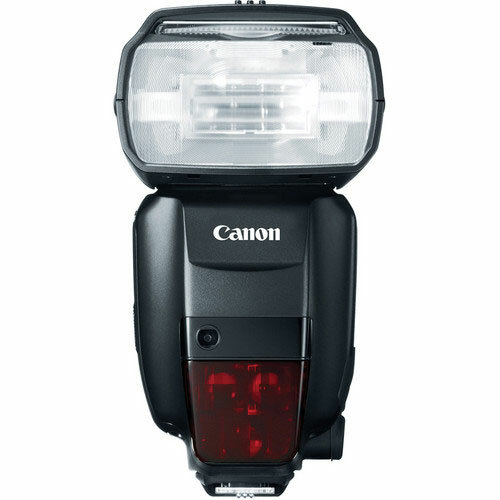 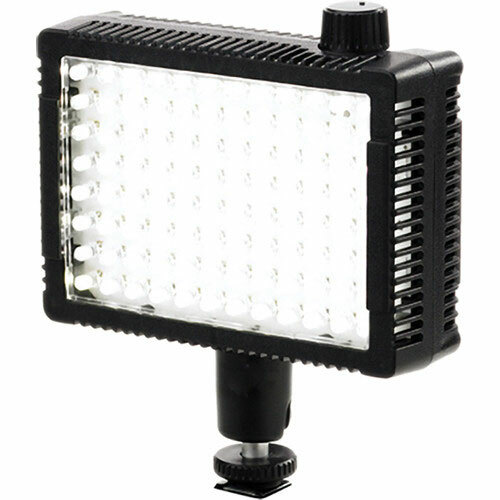 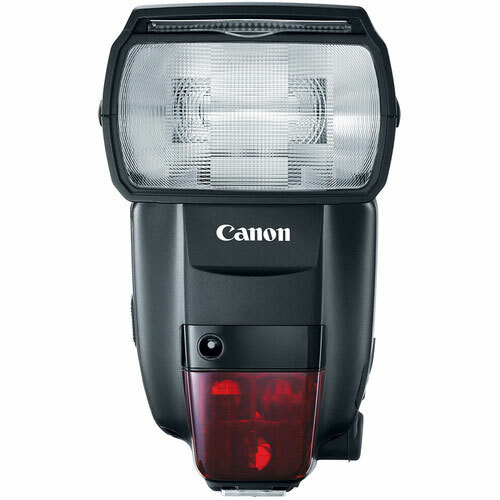 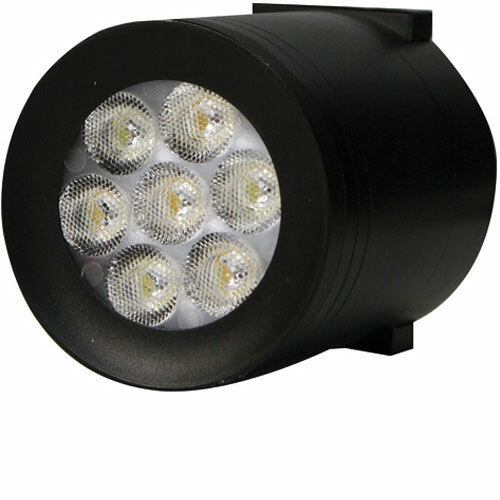 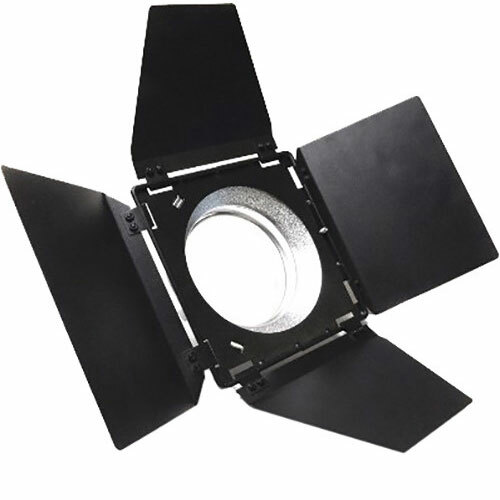 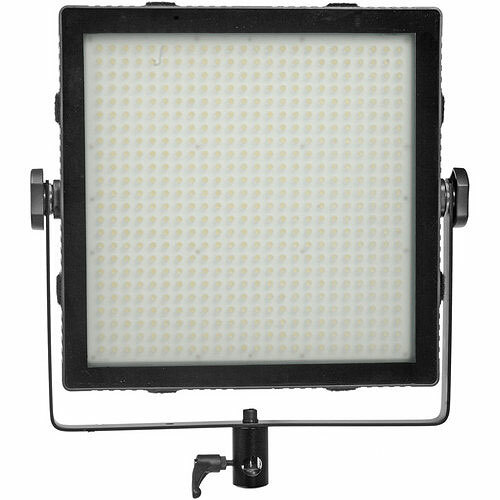 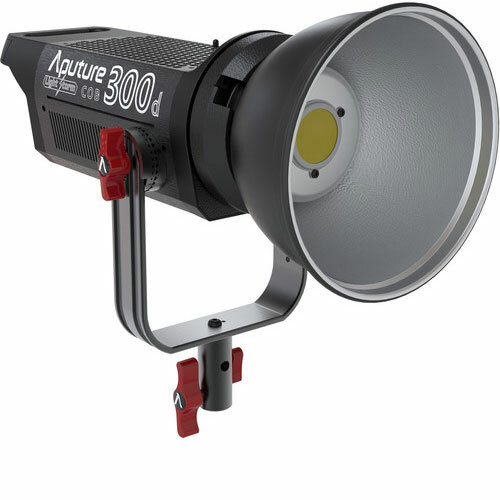 RENTaCAM Sydney now offers a wide range of various lighting accessories hire for both photo and video. 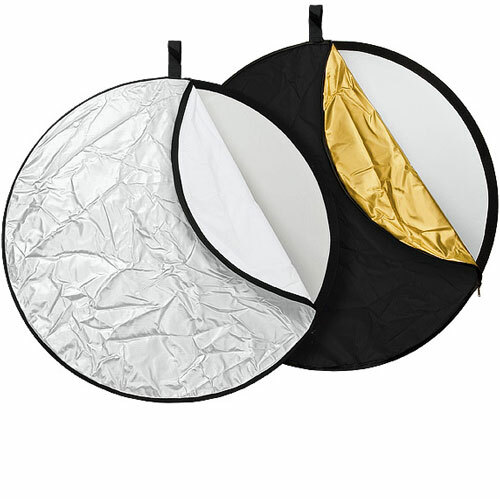 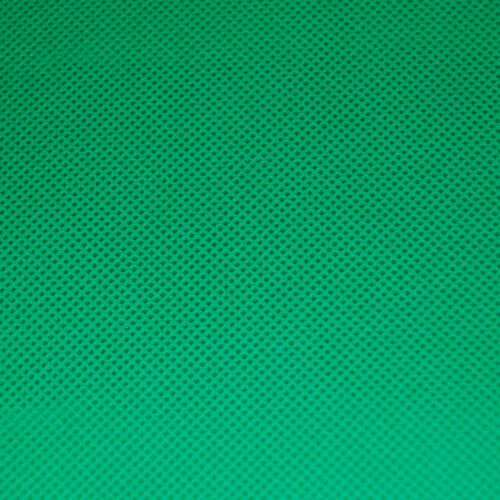 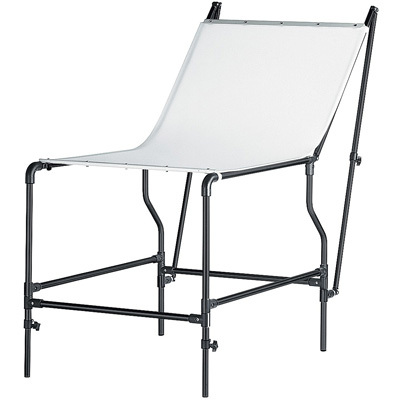 Now available for hire are C-stands, scrim jims, floppy cutters and flags, various photographic and video backgrounds, light tents, cocoons and cycloramas as well as a range of reflectors. 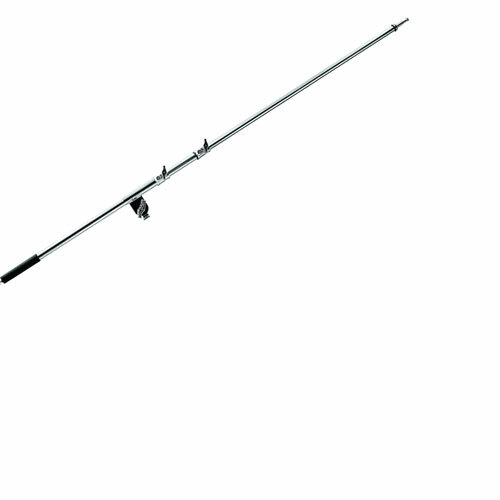 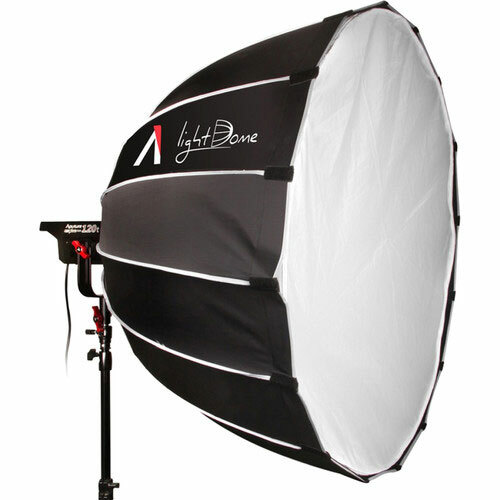 If there’s something you need and it is not listed bellow, please get in touch with us and we’ll try and stock the item in time for your hire.